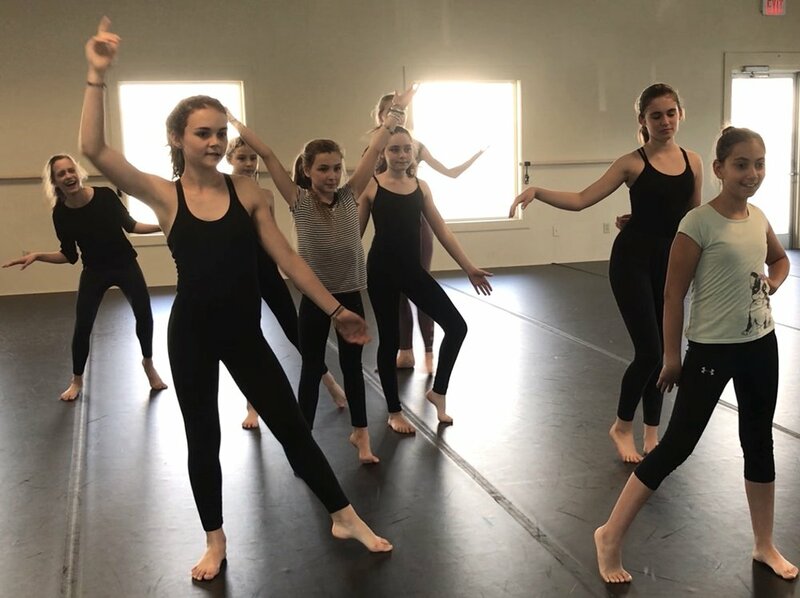 This class is an eclectic mix of traditional Jazz dance, Ballet technique, and Contemporary Modern. The exploration of diverse dance styles provide historical timelines and builds a strong foundation of dance technique. 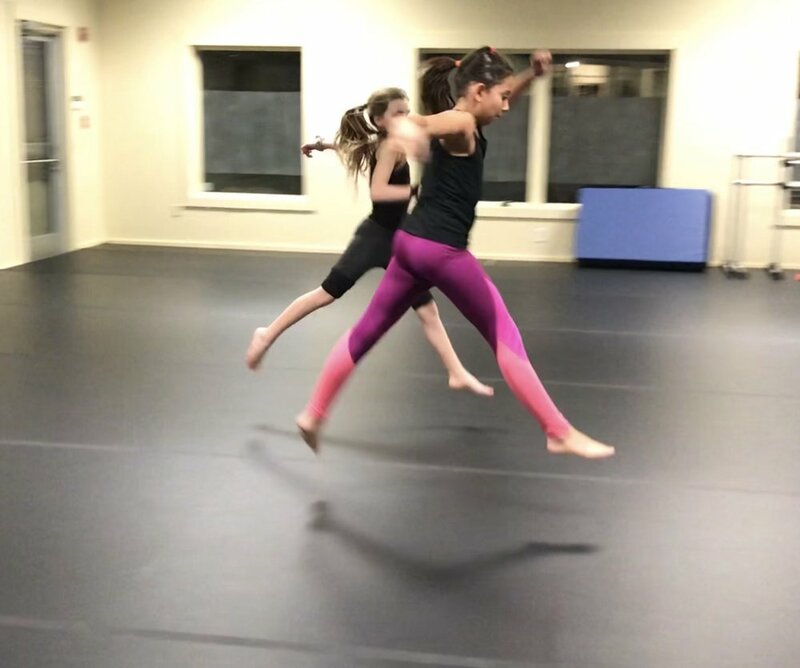 Students enjoy creative explorations, deepen their physical focus and self-discipline while increasing strength, flexibility, and versatility. Girls | Leggings or Tights, Leotards, Hair pulled back and out of face, and bare-feet. Boys | Form fitting t-shirt, black dance pants, or sweat pants and bare-feet.